Many of you grew up with an unfinished, dark, and dank basement, or a finished basement with stapled up ceiling tile and paneling. However, modern basements today look more and more like the first floor of most homes that add an extra living space to increase the overall value of the property. *Home Office – Many people have the luxury to work from the comforts of their home. To create a more comfortable work space, you can install products that can reduce sound. You can also install a mini split room conditioner that will give you the climate control you need. *Family Room – The modern world puts lots of demands on your shoulders, and these include time away from your family. Having a dedicated space that will bring everyone together is truly invaluable. Isn’t it nice to have a special room where you can play games, watch TV, or just have a great conversation with your kids? *Guest Room – It is also a good idea to add a bedroom. It doesn’t matter if it is for a child returning from college, for a guest, or for a nanny even, an additional bedroom is a great plus. 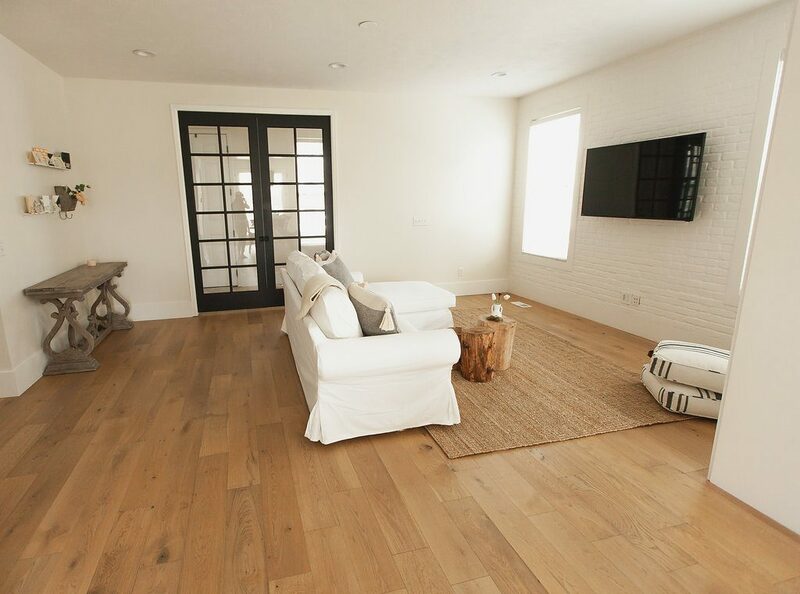 Basement finishing in Lehi can definitely be fantastic for so many exciting reasons. Based on studies, insulating your basement the right way is just second to attic insulation. After you have addressed your attic, the crawlspace or basement is often the next best spot to insulate and seal to lower energy use as well as control drafts from the lower part of your home. *Proper insulation – Depending on your home’s location and whether you are insulating the ceiling or walls, installing the right insulation for every project can easily give you a good return on investment with lower energy costs and energy savings. *Air sealing – Among the best ways to get rid of drafts is through air sealing. Search for gaps around electrical lines, pipes, and others that lead outdoors. When you see daylight, make sure you seal this up with silicone or with one of those expanding insulation products available at home centers. With the values of home seeing a steady rise once again and the interest rates remain low, it is probably the perfect time for you to invest in your house through basement finishing Lehi. This can add value to your house through adding an extra living space that you want and at the same time, potentially increase the bottom line once you decide to sell your house in the future. Basement finishing Lehi is no doubt one of the best projects that can give you an added space to expand the efficiency and comfort of your house. See to it that you work with a reliable and certified expert like Utah Basement Finishing to help you in completing your project in an efficient and safe way.